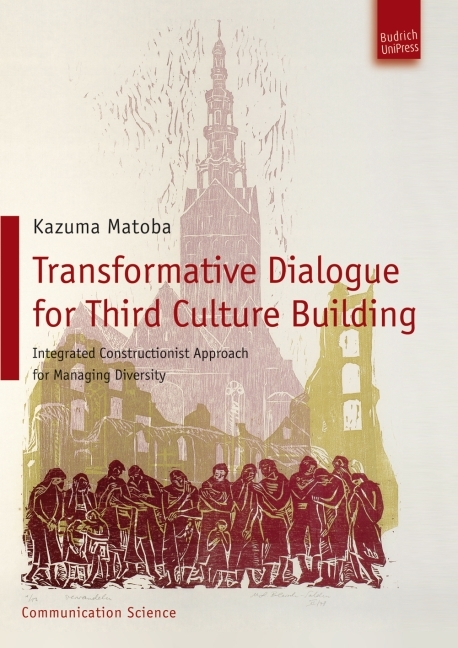 This book proposes an integrated constructionist approach for managing diversity. The existing frameworks for diversity management – collectivistic moral framework and individualist utilitarian framework – do not seem to be well grounded in pragmatic theory. As a result, applications and training have often been lacking in substance and relevance, even in a harmful way when they are too moralizing. The integrated constructionist approach integrates these two conflicting attitudes towards differences assuming that differences (or diversity) can be unified to minimize their negative and to maximize their positive potential. Organizations need their employees’ individual competence as well as their organizational competence enabling them to construct and reconstruct their diverse realities by changing their communication and language use. The constructionist perspective on communication and language use adds an important conceptual framework to this new approach of diversity management. Das Buch ist allen, die sich für die Weiterentwicklung vorhandener Ansätze und Paradigmen zu Diversity Management interessieren, besonders empfohlen.